RESCUE... 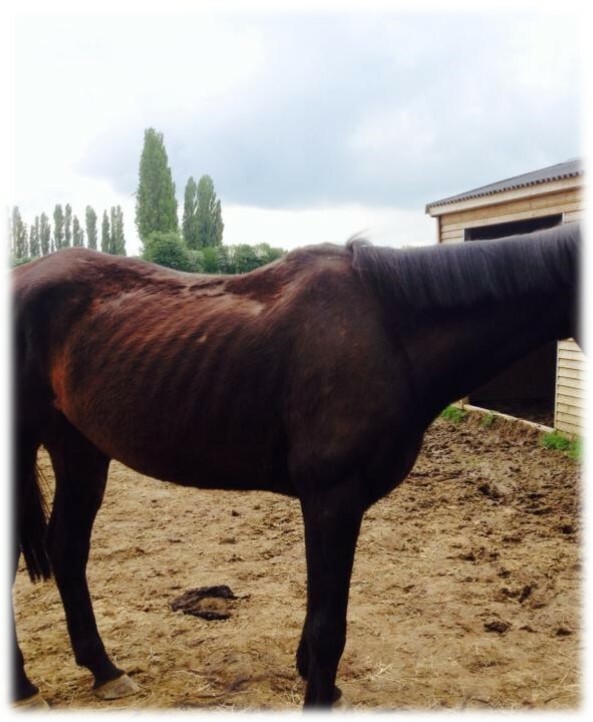 While we have limited space we try to help where possible offering rescue for equines in need. We are self funded and therefore rely solely on the donations received and personal income from the charity chair & vice chair to run the rescue. If you have an equine in need please contact us using the contact form, if we cannot help we can try to advise of some other organisations that might be able to. We do not judge based on individual situations and understand individual situations can vary hugely. 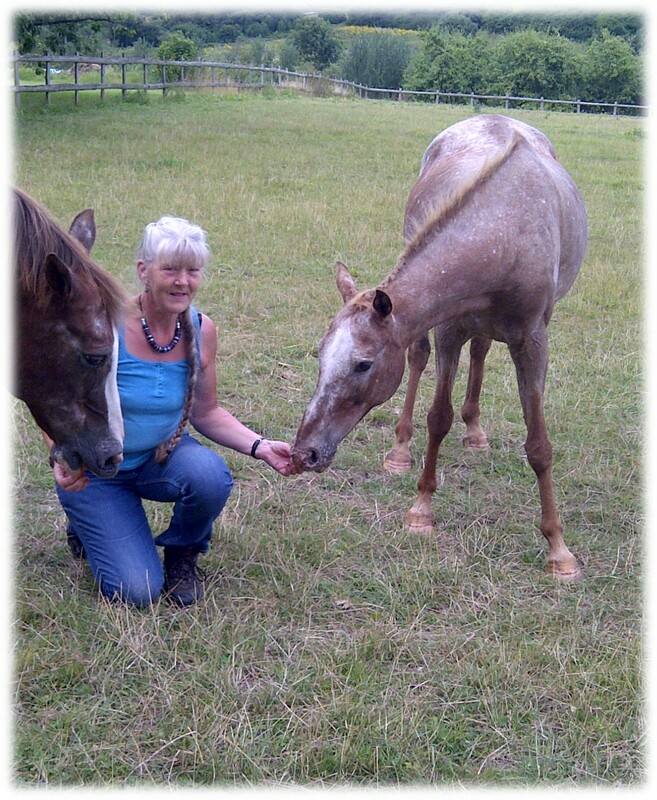 REHABILITATE... We have a small dedicated team of volunteers who all aid in the daily running of the charity and care of the equines. Many equines that come to us require rehabilitation, weather this is the basics of handling or completely restoring the equines trust in people it's the volunteers that help progress the equines in our care and prepare them for a forever adoptive home.We are always on the look out for both experinced and non-experinced people and to come and help out. REHOME... We have a variety of horses and ponies that are either ready for rehoming or will be ready for rehoming in the future. 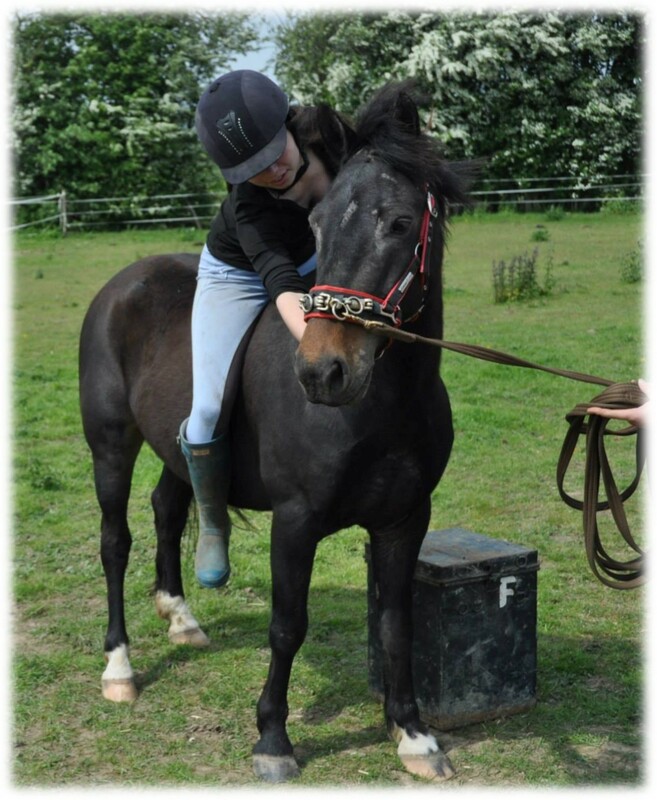 We operate an adoption scheme where the horse or pony is loaned out on a long term/permanent loan contract, a donation is charged to help towards the care of the other horses still with us. We would never request the equine come back, however if your circumstances change then the equine would return to us, protected by the safety net of the rescue.